Crystal hanging lights represent of deluxe and deluxe is one of the values in the world. Environmental is also one of the values in the world. 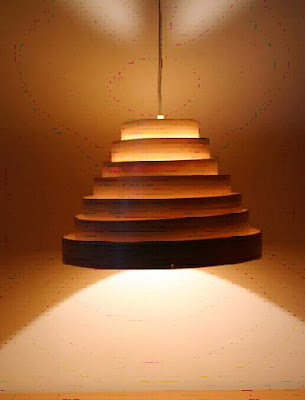 For presenting the environmental value, it can put the bamboo made hanging lights. It’s just like we wear the different cultural fashion accessories in our body which reflect our emotion, recently value benchmarking, or expressing any social message such as world harmony or peace. In China, people use the lantern for long time and there are elaborated for many kinds of the lantern. Such bamboo type is one of the ideas explored from the traditional China lantern design. Before the 2000, it also means the environmental too due to all materials are naturally made with bamboo and craft by hand-made. Such design is one of the series from the CL 1025 providing one more choices of the lantern outlook with mountain shape.